We’re filled with Gratitude, Passion, and Service. 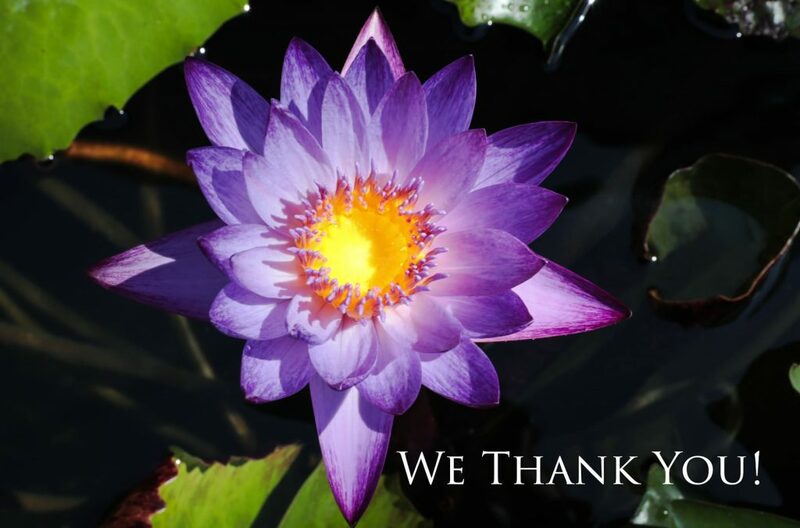 When we hear from you, it reverberates through our entire company, and we thank you! Awesome supplement. I use it daily with my coffee. After a few days I noticed the weakness in my legs started to fade and they weren’t so tired anymore. I had circulation issues and so far it has dramatically decreased.